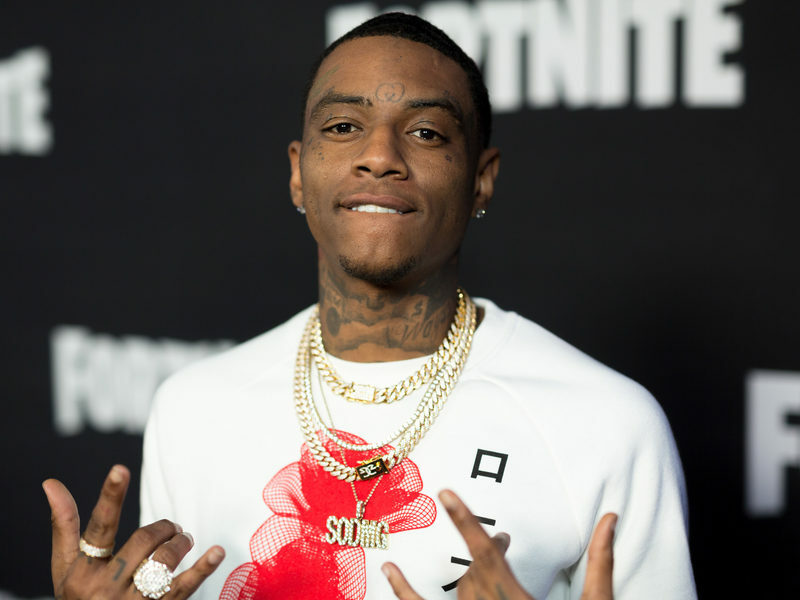 Malibu, CA – Soulja Boy is lucky to be alive after getting caught up in a mudslide over the weekend. 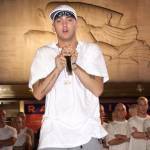 On Sunday (January 6), the SODMG boss revealed he suffered a car accident in the latest flood-related mudslides affecting Southern California. “My car got stuck too almost went into the ocean,” he wrote on Twitter, alongside a photo of two cars stuck in a similar situation. Was involved in a very bad car accident last night due to a flash flood and mud slide. ?? On Instagram, Soulja Boy was thankful his accident wasn’t more serious and dismissed worries about his vehicle. I’m just thankful to be alive, I don’t care about the car it’s materialistic you can’t take it with you when you’re gone ?? Mudslides in the Malibu area have forced the California Department of Transportation to close down the Pacific Coast Highway. It will remain closed until at least Monday (January 7). Areas affected by last November’s Woolsey Fire are facing an increased risk of flooding and mudslides. The Pacific Coast Highway was previously closed in December 2018 due to similar mayhem caused by inclement weather.